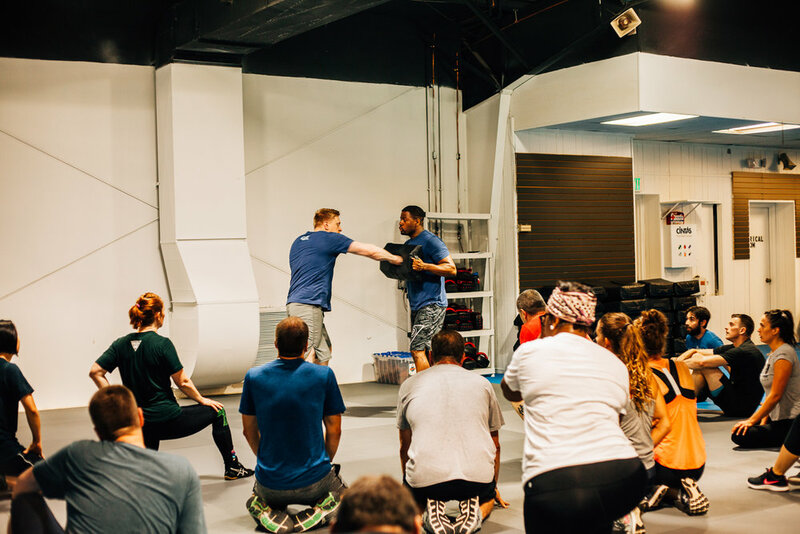 “If you are looking for a martial art that has a distinct emphasis on practicality and direct translation to real life situations, Krav Maga Annapolis will absolutely fulfill your needs. From my experience, the instructors are personable, experienced, and extremely knowledgeable. Most importantly, however, they will push you to your limits every class. The ever-changing presentation of striking drills, techiques, and exercises ensures that each session is unpredictable, engaging, and productive.